Challenge Peguera-Mallorca celebrates its fourth edition and brings a lot of news. The objective is to continue to be one of the best races valued by it’s participants: 91% of the triathletes who participated in the event (2015 and 2016) value the event very satisfactorily*. They work throughout the year to provide both the athlete and their companions a global experience that goes beyond a fantastic triathlon race. 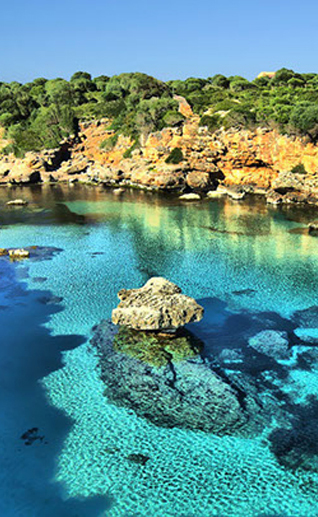 A unique, extensive and varied program of activities is prepared for the previous week in order to ensure that participants and companions, regardless of their age, can enjoy their stay in Mallorca to the fullest.